The first day in San Francisco started early, to say the least. 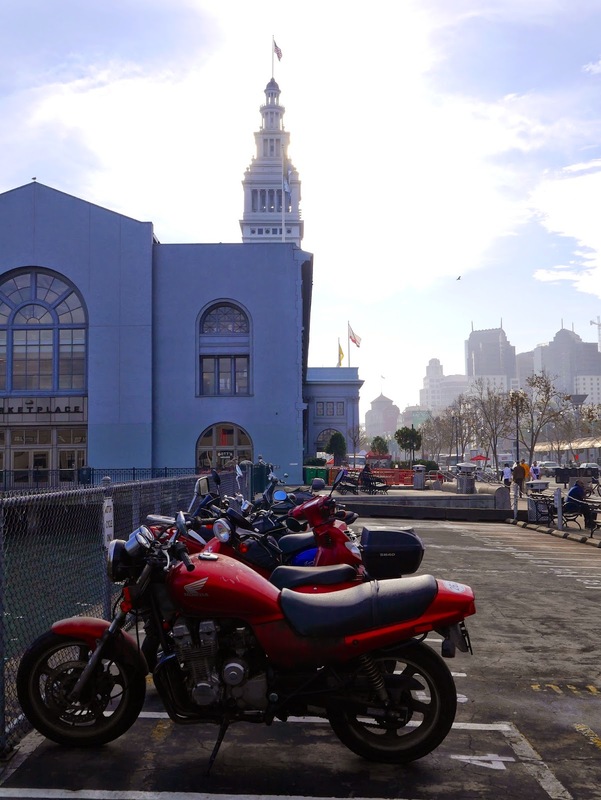 Marcus and I are visiting San Francisco for a couple of days for work before we head down to Los Angeles for a while. On our first day the jet lag really kicked in and we woke up around 5am absolutely starving! Of course no where was open at that time so we patiently waited for the city to wake up too. We’d had a recommendation from a friend to try out a place called The Plant Cafe Organic, which turned out to be a 10 minute walk from our hotel. Perfect. 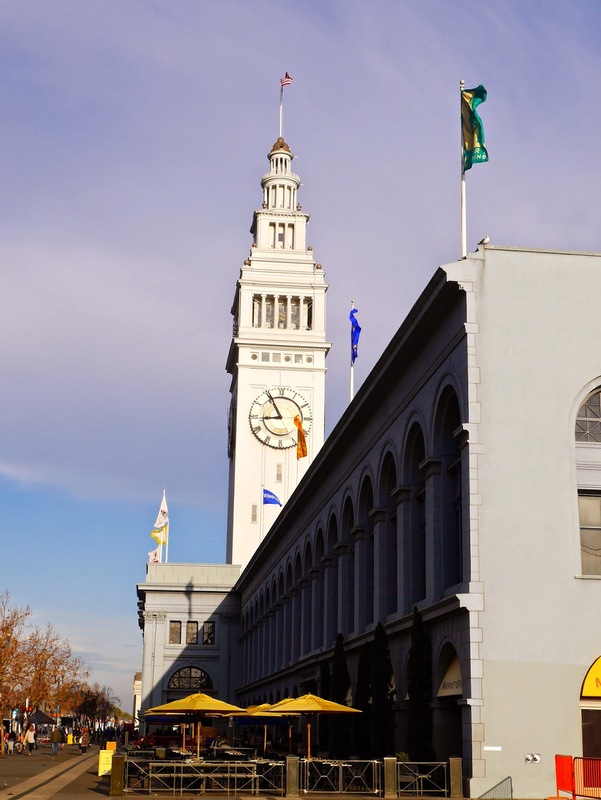 The walk itself to the cafe is just beautiful, there’s so much to see walking alongside the Bay Bridge and the Ferry Building. It certainly builds up an appetite (that we already had anyway!). 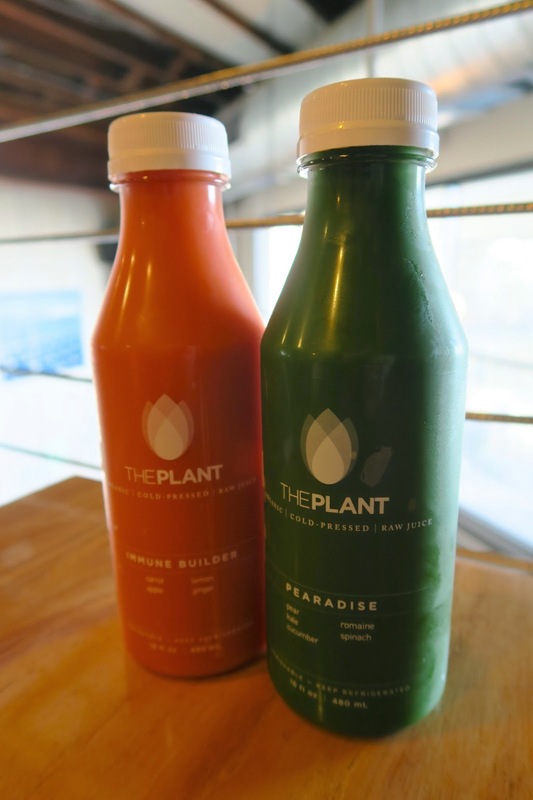 The Plant, although sounds like a vegan restaurant, is actually a healthy restaurant that caters for everyone including meat eaters, vegans and gluten free-ers (is there an official name for that?!). We’ve been having breakfast (and sometimes dinner) at this place every single day since being here, so I think that gives you a small indication that we like it here! 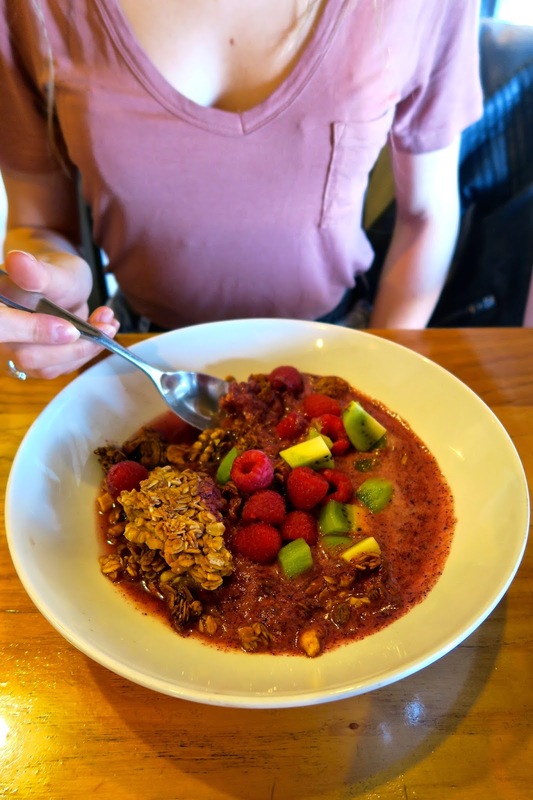 My favourite is the Sambazon Bowl that’s similar to the açaí bowl that I make at home – it’s a blend of açaí berries and various fruit, topped off with homemade granola. Marcus’ favourite is the basil tofu, which is equally as delicious. Oh and the juices and smoothies are a must too!